Teams need all their business and financial management skills to win out against the competition in this tough simulation! Each team is marketing a handset that downloads information from the internet. All teams are in the UK market at the start – in the Sport’s Information sector. There are two more markets in the UK and six more in Europe. Teams have to decide which markets to enter (if any) as they strive to make the biggest cumulative profit. As well as making financial and strategic decisions, teams have three ‘management issues’ to deal with each period and these can have an effect on the bottom line. Should they take out that additional fire insurance for the handset factory, or not? Some decisions are crucial! Trainer’s Notes provide full guidance. Downright fun! 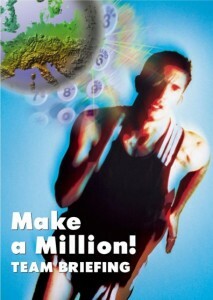 'Make a Million' enables ALL individuals to be involved in making relevant business decisions. It is simply brilliant. 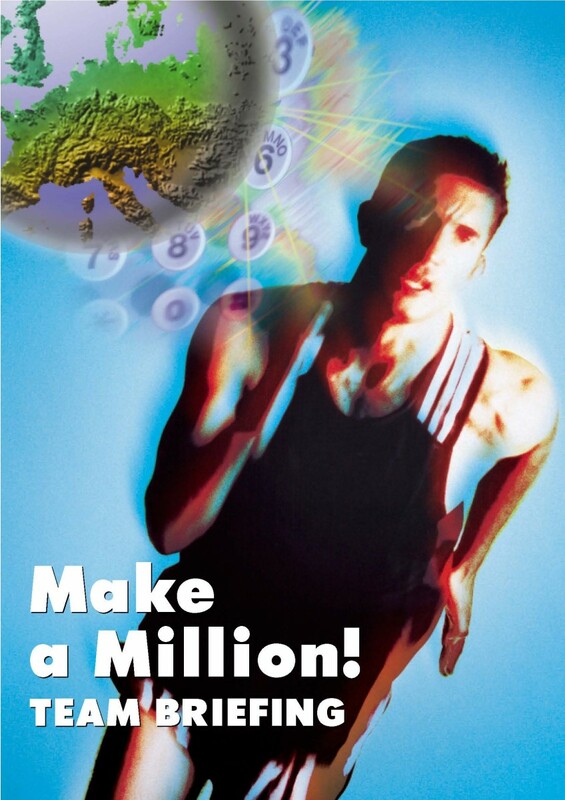 I use 'Make a Million' with a wide variety of clients (senior management teams). It encourages delegates to focus on good planning, communication, team working, problem-solving and managing complex activities. It stretches delegates in a dynamic and exciting simulation. Thanks for all your support Northgate and keep on developing the great games. Great simulation. 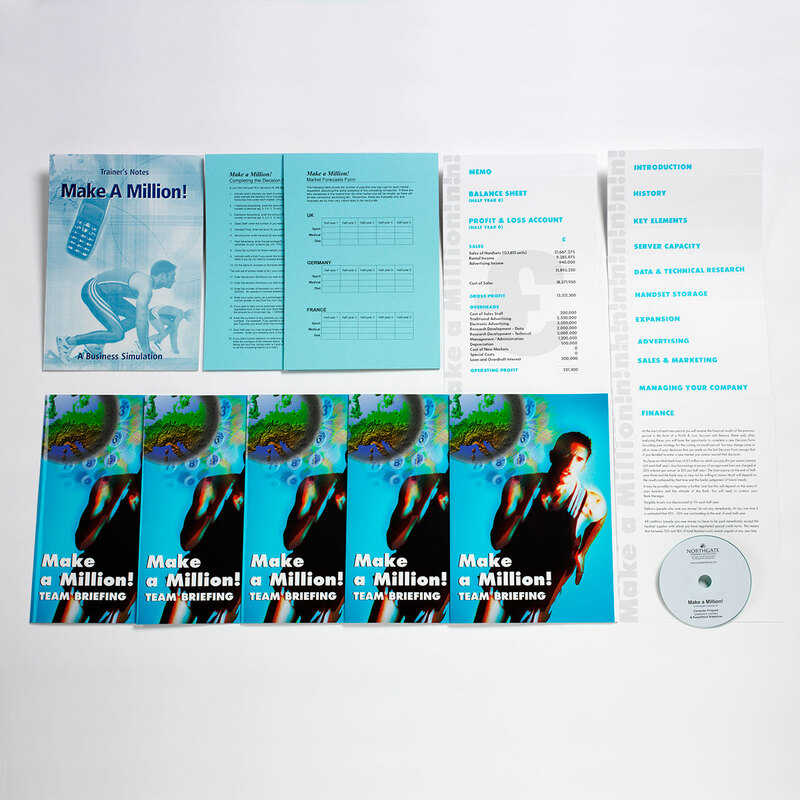 'Make a Million!' is good for both teamworking and commercial awareness. UPDATED & REDESIGNED! Straightforward, interactive simulation with basic P&L output. 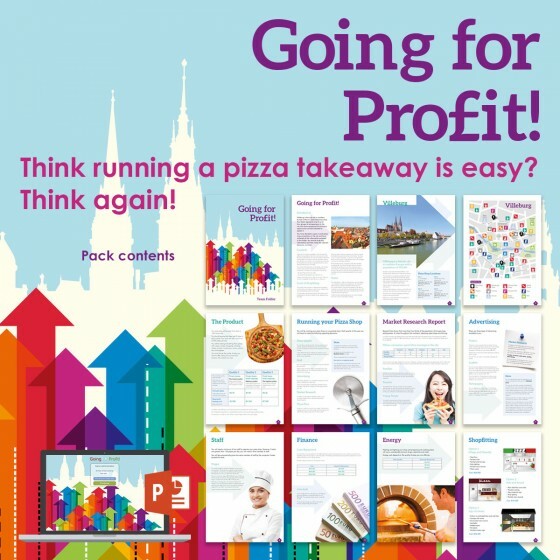 Use to introduce basic business skills and assess business acumen. NEW EDITION! 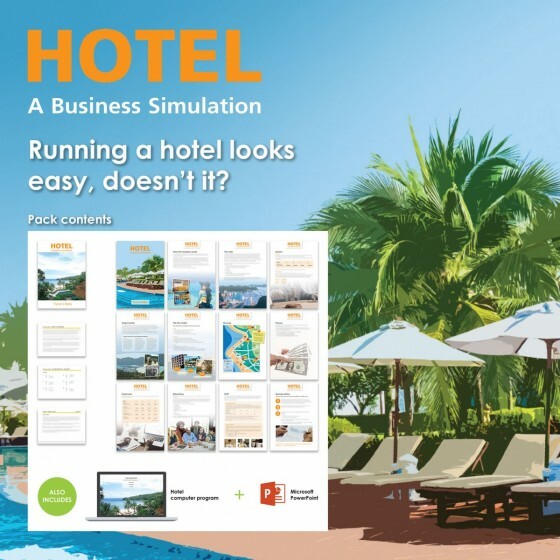 So you think you can run a successful hotel business? Unless you’re business savvy and know your market you could be in for a shock. 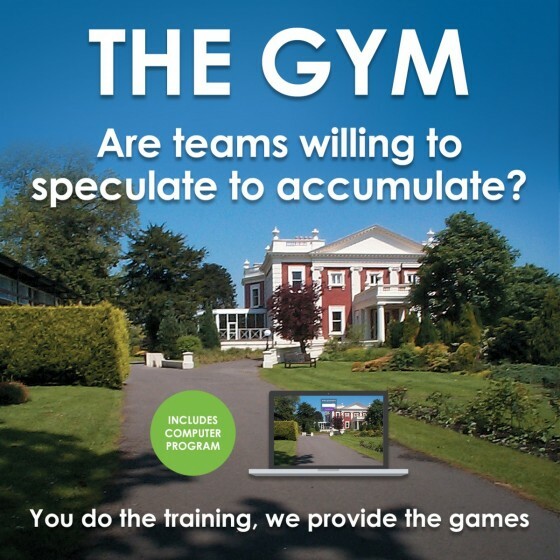 Which team can best turn around an ailing sports club? Highlights the need for constant review, innovation and capital investment. Compete against up to three playing teams and one virtual team to run a simple business and make the most profit. In this business game, teams conduct a SWOT analysis on company data to see what’s wrong at WaveRiders. Then select a strategy for success. 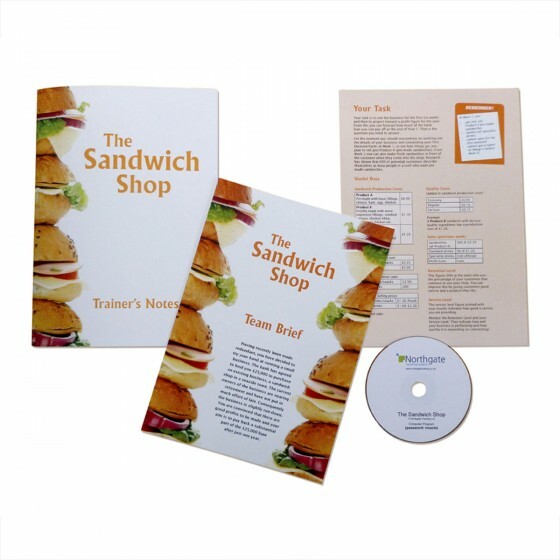 Ideal for developing business skills (PC not required).